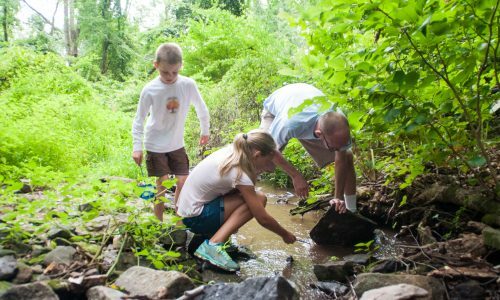 Bucks County Audubon Society is dedicated to providing outstanding environmental education programs using our 110-acre nature preserve as a living, breathing, outdoor classroom for all ages! 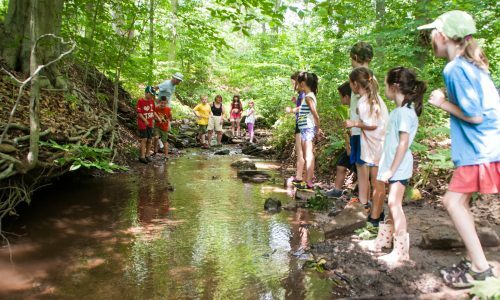 From field trip experiences to nature exploration on your school grounds to lessons in your classroom, BCAS’s professional staff of educators will work with you to provide a high quality and fun program for you and your students. 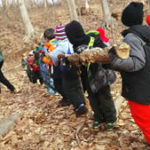 To learn more about our school programs click here. 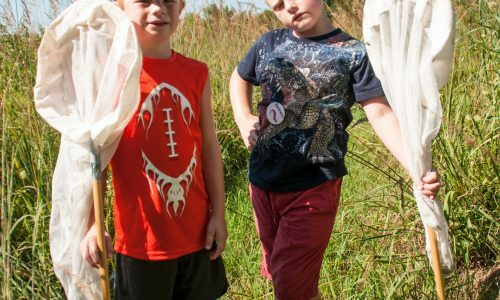 Need to fulfill a badge requirement or just looking for a chance to get your Girl/Boy Scouts excited about nature? Click here to book a program today! Let us know what you’re looking for and we can develop a program to fit the needs of your troop. 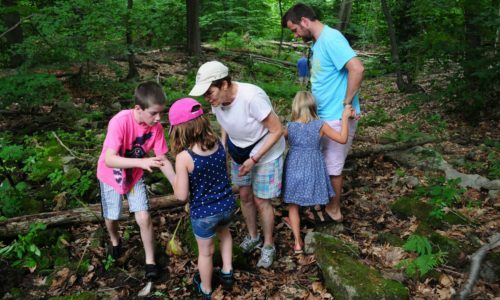 We love families and offer programs throughout the year such as Owl Prowls, Frog Walks, Citizen Science projects, Earth Day events, Haunted Trails, and Christmas in the Hollow! 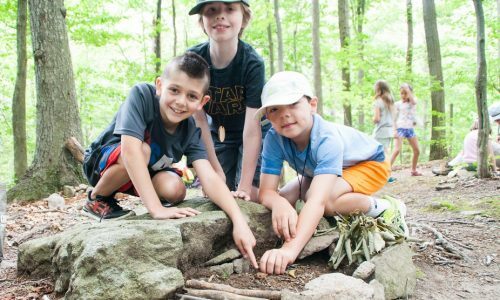 We also offer many wonderful opportunities for children to connect with nature such as our Homeschool Group and our camps. 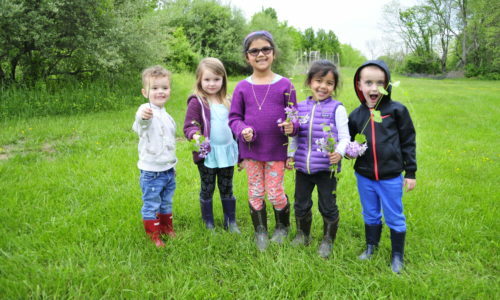 If your child loves the outdoors, instead of hosting their birthday party at your house, host a party at Honey Hollow! 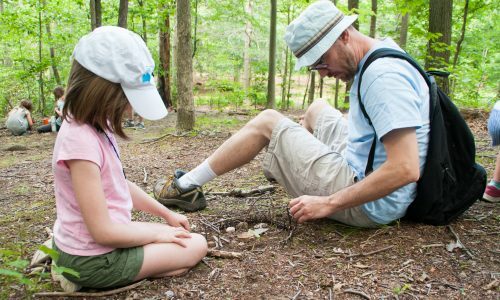 Reconnect with nature by nurturing your inner naturalist at our series of presentations with noted naturalists. 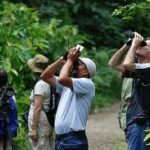 Join us on bird walks and field trips. Schedule someone to present to your group/club. 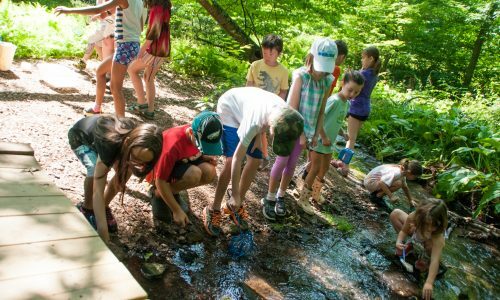 Or share your love of the environment with the future generation of naturalists by becoming a Teacher Naturalist and assist the BCAS staff in our environmental education programs.